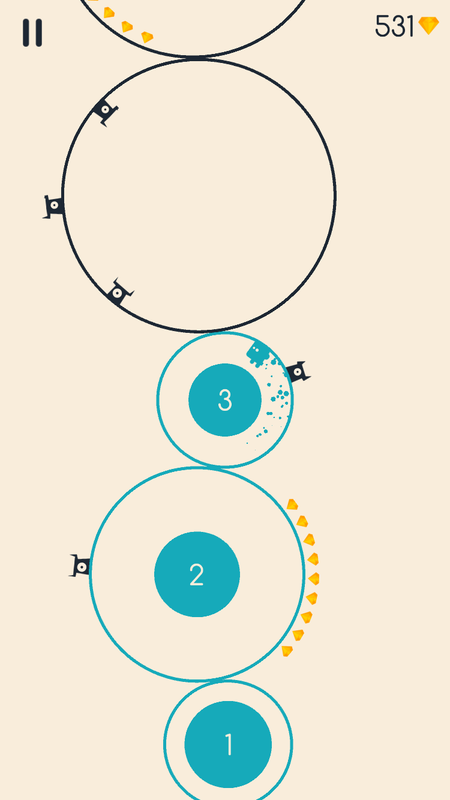 If you are up for a challenging game that tests your timing skills as well as your reflexes, then the new arcade game Running Circles is for you. 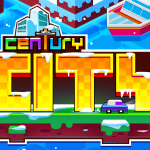 Move from circle to circle, collect valuable gems, unlock cool characters, and try both single and multiplayer modes in this hard-to-put-down game. Running Circles offers some nice extras such as iCloud sync, a replay option, and 24 different languages. In addition, you can take on opponents in turn-based multiplayer mode and if you own an Apple TV, connect and challenge up to eight other players. 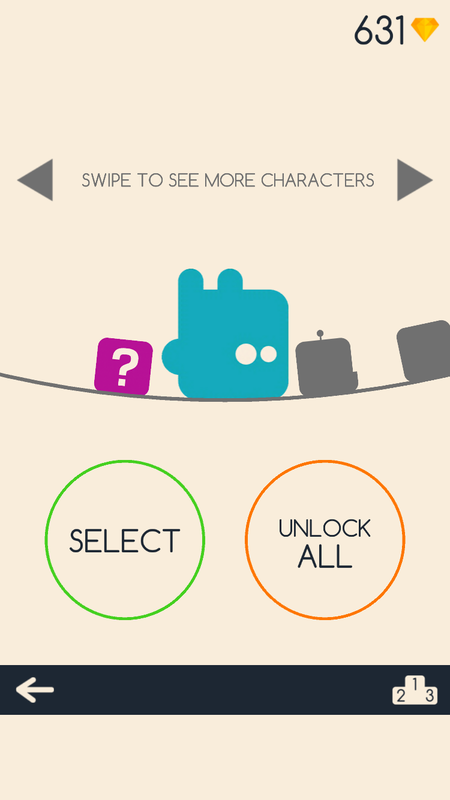 As you collect gems, you can use them to unlock different, colorful characters. And, with Game Center support you can try your hand at the 30 achievements and three leaderboards. Running Circles is a pretty challenging game. It is harder than you think to move at just the right moment and you almost have to try and plan ahead if you can by scoping out the gems and obstacles. Remember that your character continues to spin, so make sure you are safe before stopping for a breather. 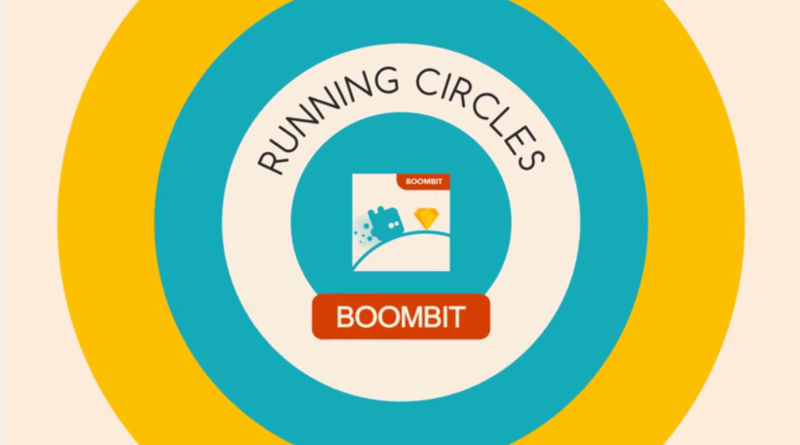 Running Circles is universal and available for free on the App Store. There are in-app purchases for an Easy Mode as well as additional characters. For more new games, take a look at Ready, set, go: Nitrome’s pogo stick platformer Gopogo bounces onto iOS or Sago Mini Superhero flies into the App Store alongside new plush toys.